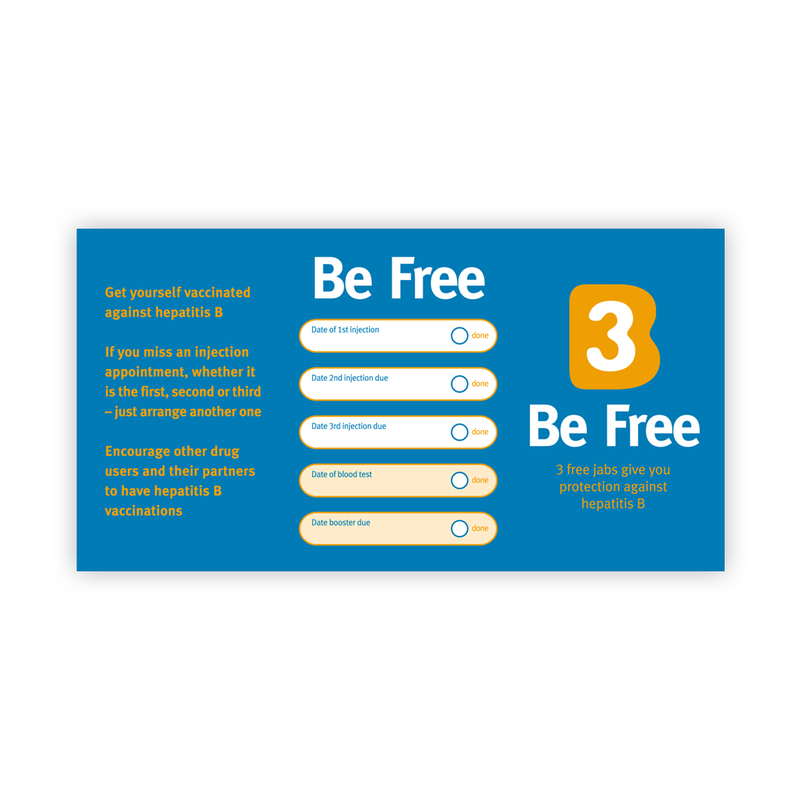 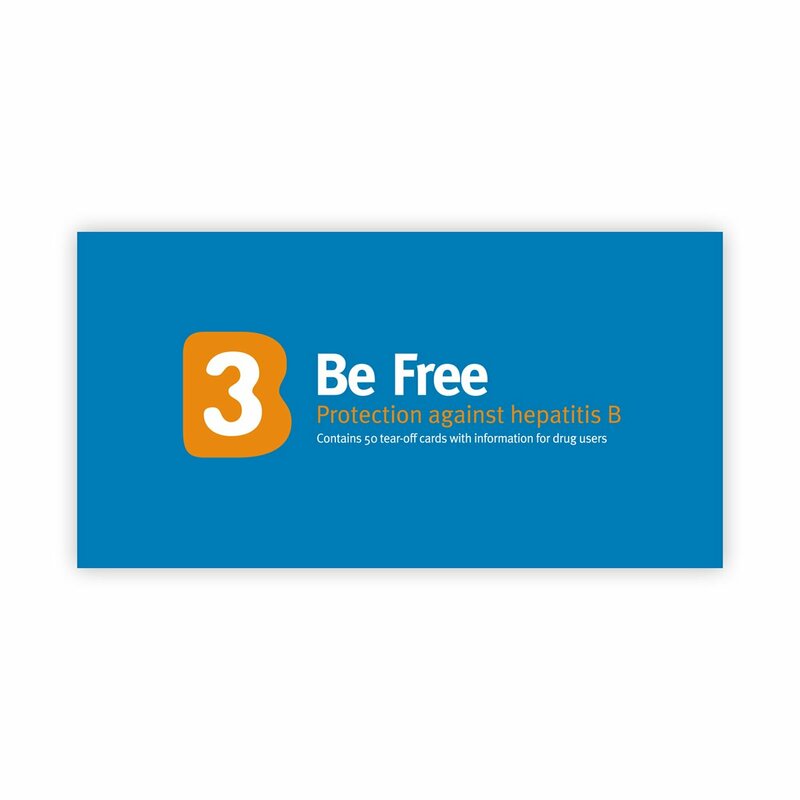 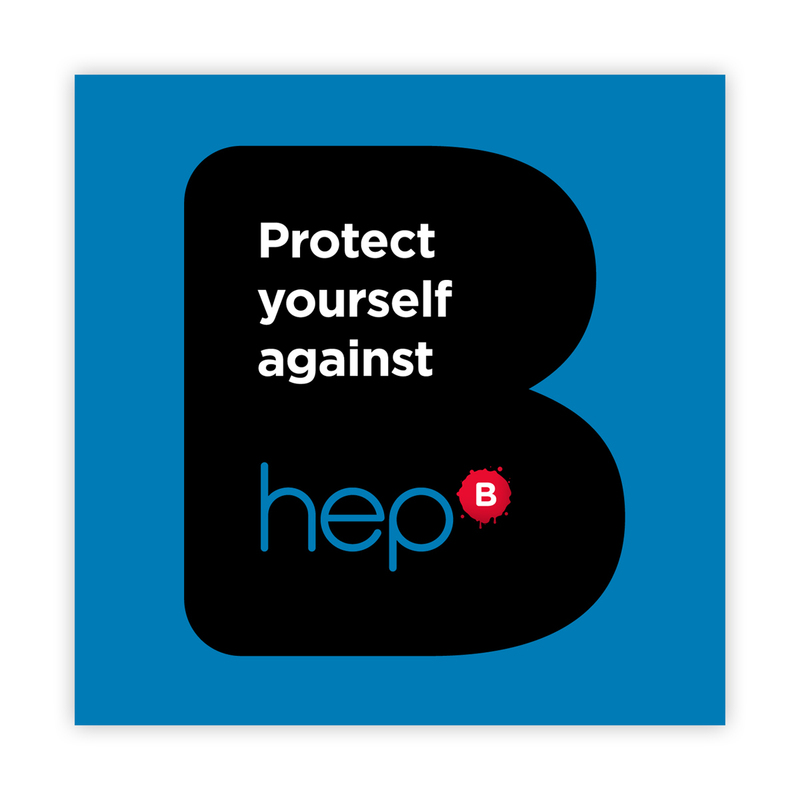 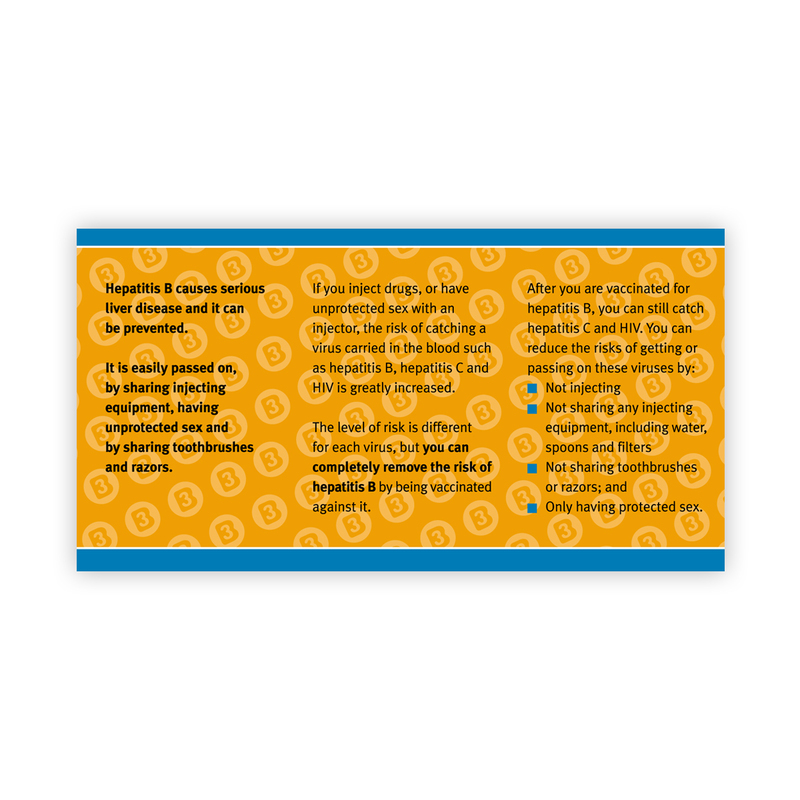 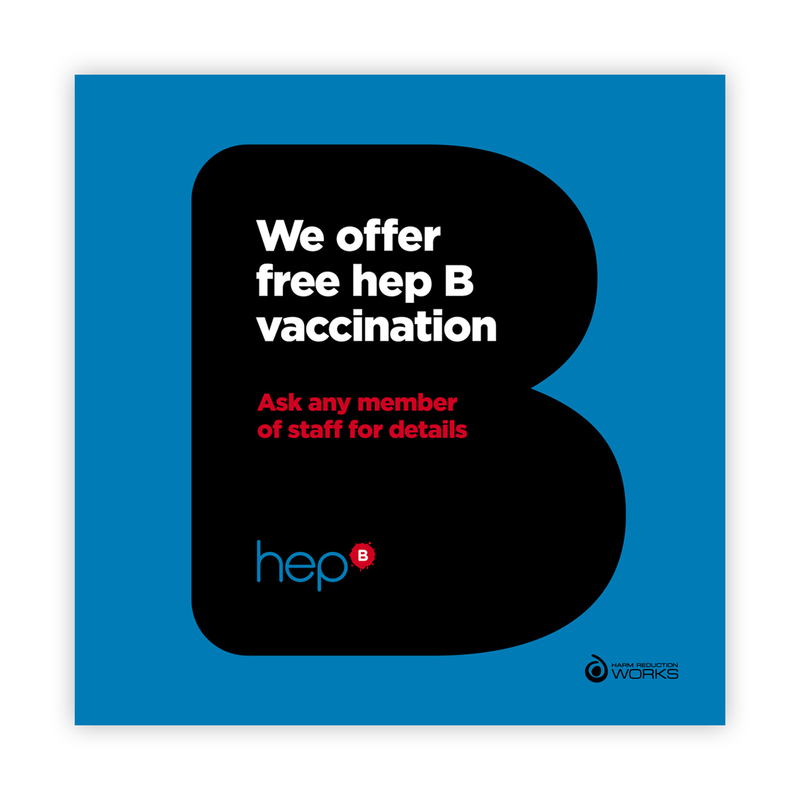 This publication came in handy pads of 50 eyecatching tear-off leaflets containing easy to read information on hepatitis B vaccination and a vaccination record card. 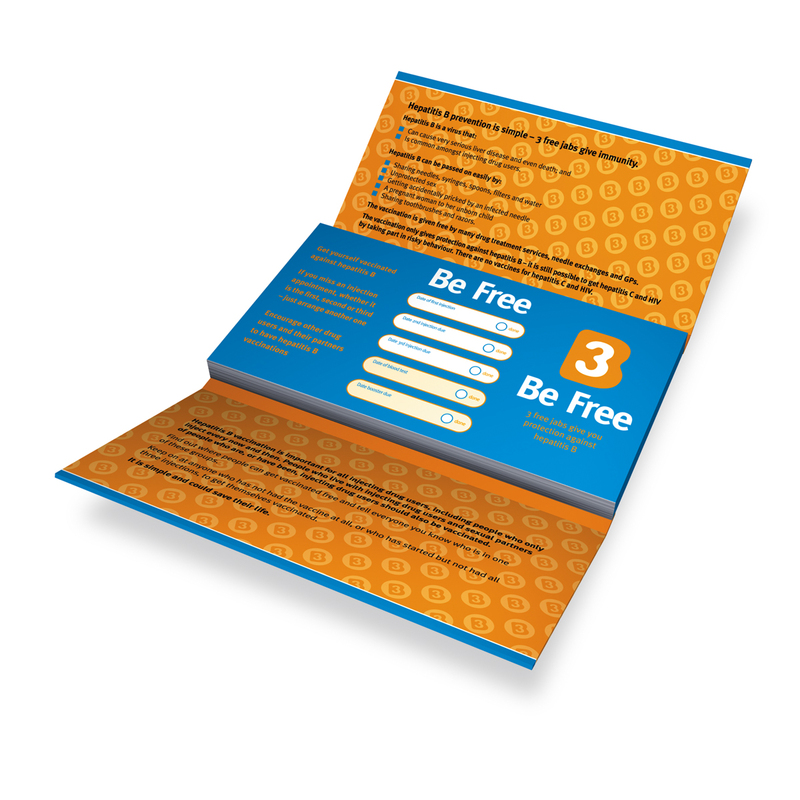 In addition there was information on the wrap-around cover about the vaccination process, and the reasons for encouraging people to have the vaccination to help the giver deliver an effective intervention.Intended for use by drug workers and peer educators. 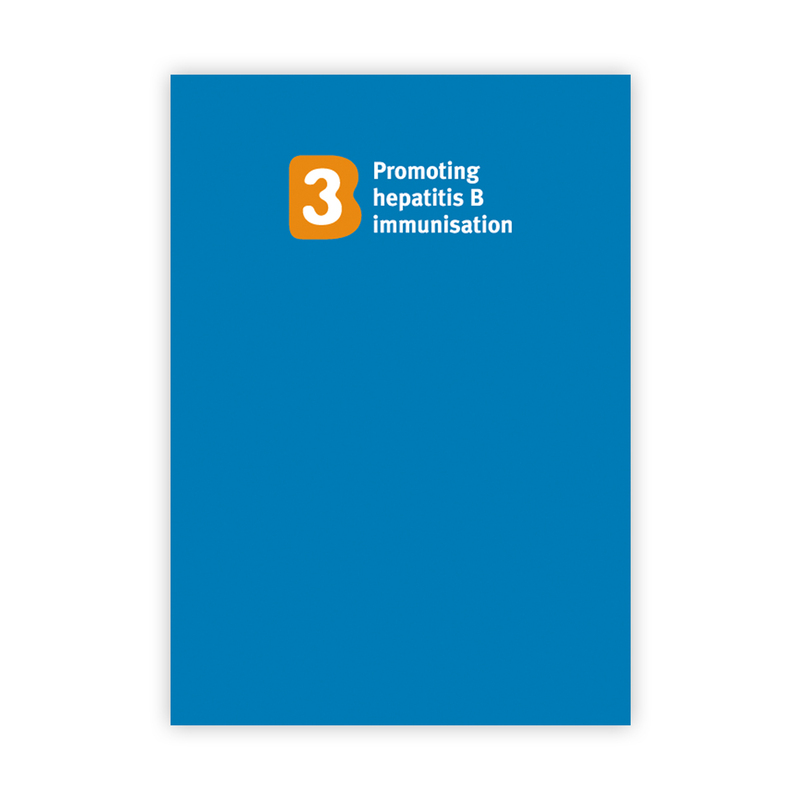 We no longer stock a printed version of this publication - please click 'read online' below.